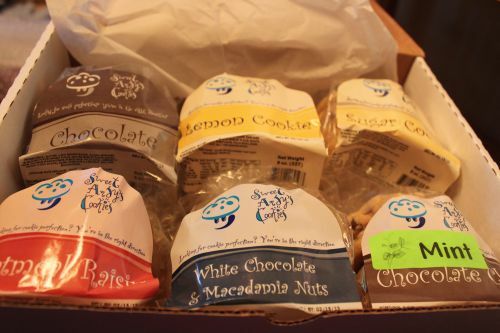 Beautiful Incentives: Sweet Andy's Cookies Review & Giveaway! 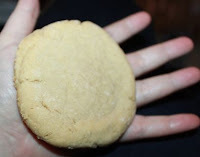 Sweet Andy's Cookies Review & Giveaway! I am a big fan of cookies. It's hard for me to say no to those round, chewy delectables, but even harder when they are homemade and shipped right to your front door. When I was offered a chance to try out Andy's cookies, I politely declined, but later withdrew that. Despite my weight loss attempt, I vowed to use portion control and common sense when devouring lightly snacking on these delicious cookies. Sometimes you just have to indulge a little to keep on track. Andy worked in finance up until the economy crash of 2009, when he decided to leave his job and pursue other more fulfilling work with his church. However, this did not provide financial support for his family so he sought out new ventures. Friends helped out with expenses as much as possible, but it was a very hard time and they couldn't make ends meet. Still, Andy wanted to give back for all their help, so he did what costed the least money and enjoyed doing, baked cookies for them as a "thank you" to them. He perfected these cookies to be his own unique style and people loved them. They were so different and unexpected from him. With the help of a friend who advised Andy to start selling them to stores, the cookies became a hit all over. Eventually, this 'thank you' turned into a steady business and thus Sweet Andy's cookies was born. First off, the package was mighty heavy and when I opened it, I was delightfully greeted with the reason why - gigantic, thick cookies. I should have known, if they're coming from NY, they're going to be big! I have to be honest, I was not blown away at first, I found them to be really salty with a lingering baking powder taste, but I quickly adapted to that when I fell in love with the extremely chewy texture and fresh ingredients. I think they need to go a little lighter on those two ingredients, especially with the chocolate. I also think I wasn't used to such a rich desert in quite a while and my taste buds would have to adapt. I'm sure there are plenty of people who do not share my sentiments and are just used to that taste. My favorite flavors would have to be the Lemon, Sugar and Oatmeal Raisin. I love any cookies with a fruity side and their lemon version was just right. The sugar cookies were sugary, but not too sugary. I loved them. The oatmeal raisins were really good. All of these cookies were incredibly soft and chewy like I haven't experienced in a long time. They definitely tasted very home made and very fresh. I would eat them again in a heart beat. 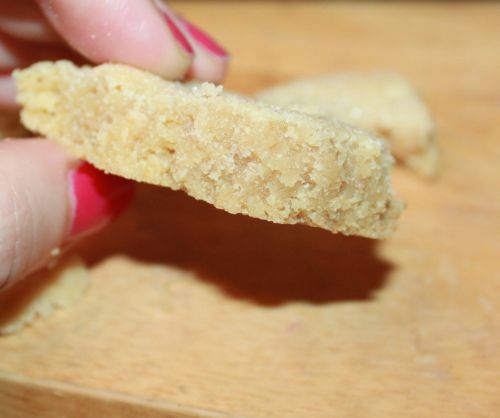 BTW I froze these cookies for about a week and they thawed out perfect and just as tasty as when I received them! Let me just touch on their bakeshop, it looks and sounds incredible. They offer a wide variety of confections and meals. Just the sound of "Garlic Loaf" sounds so good right now. I wish I lived near their shop to try one out! These cookies would make a great gift for your valentine with a sweet tooth and they are so affordable at 5 huge cookies for $5.99, that it's hard to say no! You can find out more information and keep up with their promotions on Facebook and Twitter. And now... you didn't think I was going to tease you with these cookies and not do a giveaway did you? Never! One lucky person is going to receive the exact same amount of cookies as me in their choice of 6 yummy flavors. GOOD LUCK!